DSL have been working with the Water Authorities throughout the South of England for many years. In addition to providing mechanical and electrical building services on clean water sites, our specialist Biogas Team has combined industry experience of over 50 years working on biogas plant at sewage treatment works. Consequently we have an in-depth understanding of the specific requirements of working on biogas infrastructure. 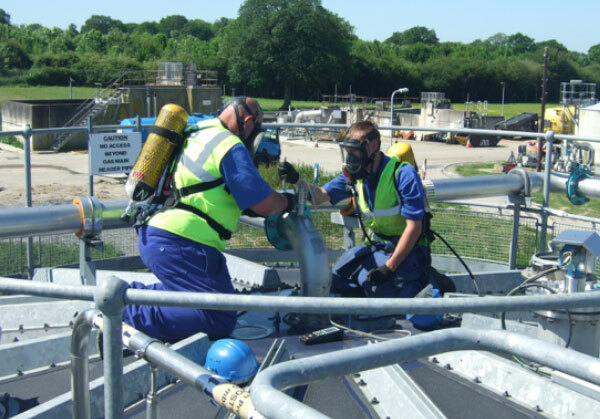 DSL also offer specialist engineering and metalwork services, particularly on and off-site services for Water Authorities; specialist pipework, security doors and covers, platforms, handrails, fire escapes and ladders, etc.